"Trance in greece since 4.000 B.C." 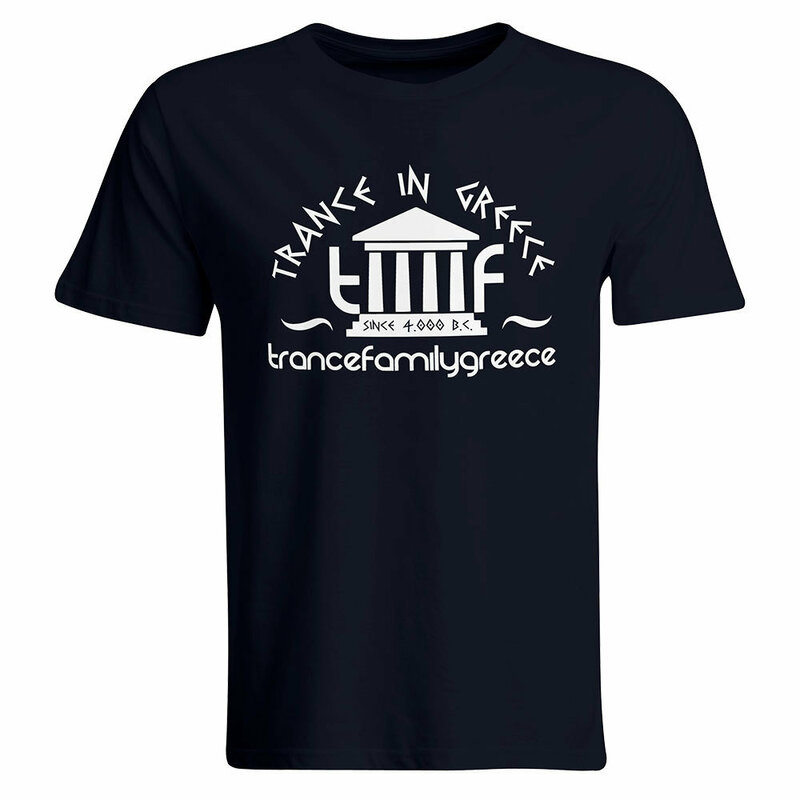 T-Shirt (Men) | Trancefamily Greece | Fanshops | Merchify.de | Next level of merchandising! 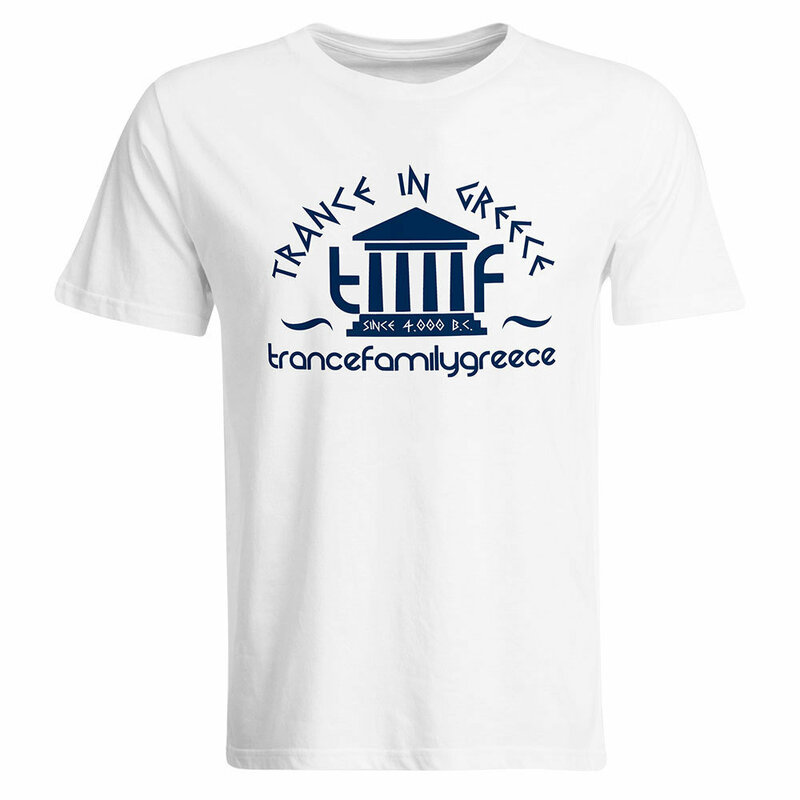 Modern cut t-shirt with a large "Trance in greece since 4.000 B.C." print. Whether in the club or at leisure, with this shirt you show to which music your heart beats faster and that it is a complete way of life. The T-shirt is available with an identical print with fashionable V-neck. Please use the options to combine individually according to your personal taste!